Last quarter final is don. Four team through to the semi’s. 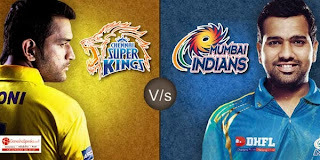 Let’s see what happen in the final quarter match. Here’s the complete view of the match. New Zealand won the toss elect to bat first. New Zealand : Team Unchanged. West Indies : Chris Gayle back to the team. Replaces Dwayne Smith. Brendon McCullum and Martin Guptil open the innings. McCullum falls early on 12. Inform Kane Williamson play nice innings he set for the big innings but dismissed at 33 from 35 balls. Ross Taylor anchor the innings very well scores 42. Gorey Anderson 15, Grant Elliot 27, Luke Ronchi 9 loss their wicket at the end of the innings. The real show happen in the other end. 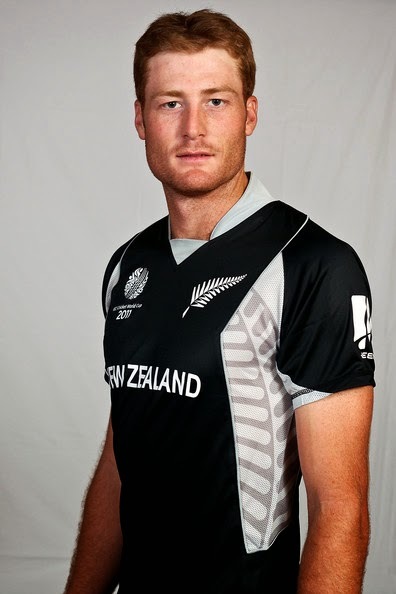 Opener Martin Guptil scores his ton on 111 balls. He continue his blast scores first double ton. He scored unbeaten 237 from 163 balls. It was the highest individual world cup score and second high in ODI history after Rohit Sharma. Chris Gayle and Johnson Charles open the innings to chase the mammoth total. Charles clean bowled by Trent Boult in the second over. Lendl Simmons 12, Marlon Samuels 27, Dinesh Ramdin 0, Trent Boult cleaned them up. Chris Gayle play big shots scores 63 from just 33 balls with 8 maximums. After that batsman's trying to play big shot but failed to deliver. Jonathan Carter 32, Darren Sammy 27, Andre Russel 20, Jason Holder 42, Jerome Taylor 11. Match Result : New Zealand won by 142 runs.